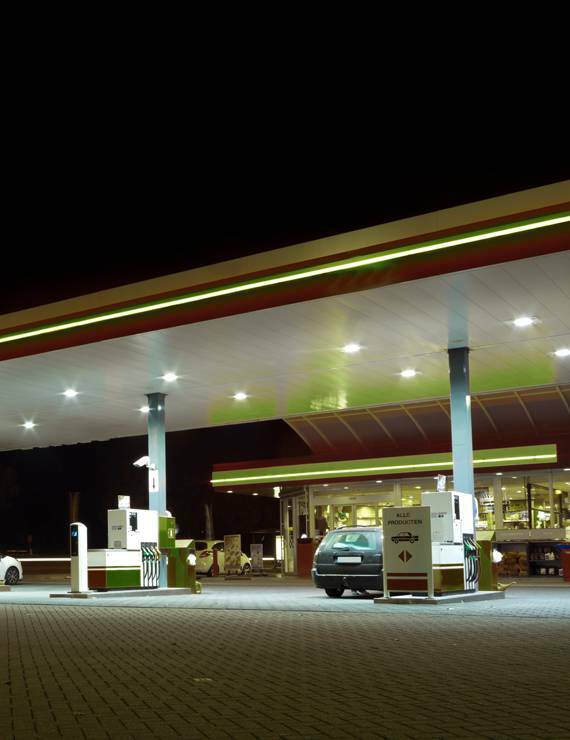 Garage Forecourts, Pump Chamber Service & Inspections, Interceptors. We have an experienced and knowledgeable team in the management of waste services relating to both forecourts, oil & water interceptors and VMU’s (Vehicle Maintenance Units). At Ribbex we pride ourselves on the quality of service we give to all our customers. Continuous investment in our fleet and our people means our transport and disposal services fully conform to all statutory & regulatory requirements, including The Hazardous Waste Regulations 2005 (as amended 2015), ADR (European Agreement on the Carriage of Dangerous Goods by Road) and the UK CDG Regulations (Carriage of Dangerous Goods by Road).